If you need a great selection of new vehicles for sale and you want a wide range of models and types to choose from, then come on by Ewald's Venus Ford in Cudahy WI and check out their awesome lineup of incredible vehicles for sale like their great Ford SUV Models in Cudahy WI! Ewald's Venus Ford has a great selection of powerful and efficient Ford SUV Models for sale, and a wide range of awesome deals and leas offers to help fit the budgets of drivers in the Cudahy WI area, so come on in and take a look at their extensive range of awesome new Ford SUV models for sale here in Cudahy WI like the new 2016 Ford Escape for lease, the 2016 Ford Escape Titanium! This new Ford SUV model for lease has much to offer, with an impressive 1.6L EcoBoost Engine that includes active grille shutter features and puts out an impressive 178 horse power for drivers to used, and also supports a desirable fuel economy of 22 City mpg and 29 Highway mpg. 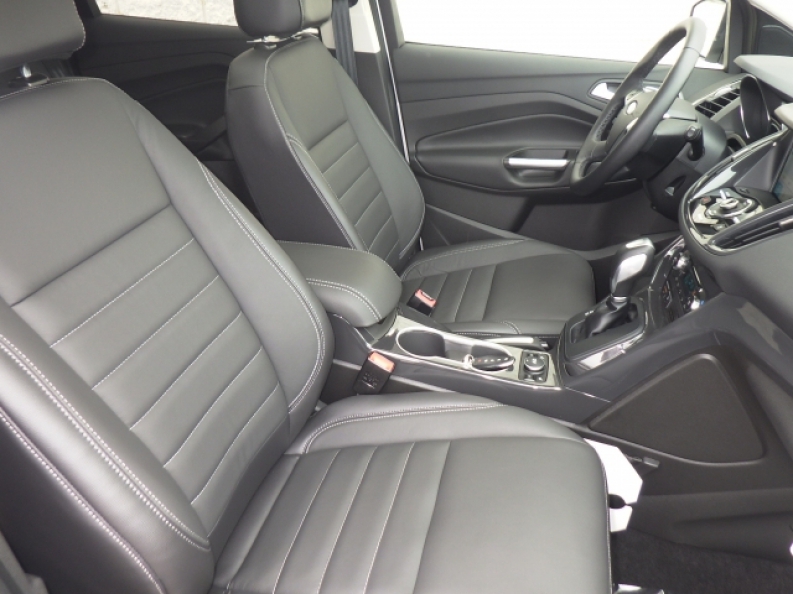 This new Ford Escape for lease procures many great features and options for drivers in Cudahy WI to use and enjoy during their daily driving activities. Come and take this new Ford Escape for lease out for a test drive today and try out its great features and options for yourself, like its awesome Onboard Hands-Free Communications System that lets you call friends and family while driving without having to mess around with your cell phone, making much easier and safer for you to do so, and its Leather Seats will let you travel everywhere in luxurious comfort and style. You will also enjoy using the awesome Rear Parking Aid that will help you parallel park as well as pull in and out of busy streets and driveways. 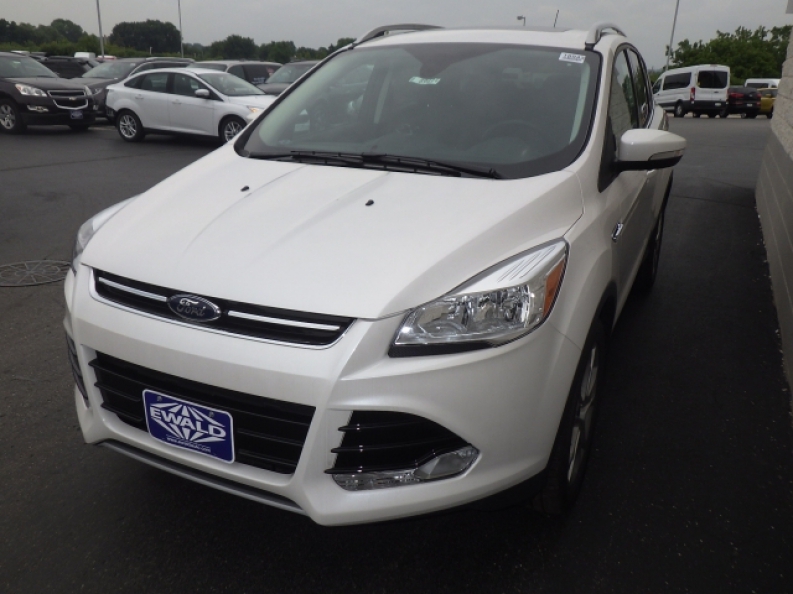 Check out this new Ford Escape for lease for yourself today. If you want to check out the details on our Ford Escape lease, or if you wanted to take one of our Ford SUV models for sale out for a test drive, then stop on in to Ewald's Venus Ford at 2727 E Layton Ave. Cudahy, WI 53110 today!